Fabulous recipes for a little low carb inspiration! Many of us find weekday breakfast a mad rush, or some of us eat at the office where facilities are limited. Muffins solve this problem entirely, and they needn't be the high carb sugary kind. 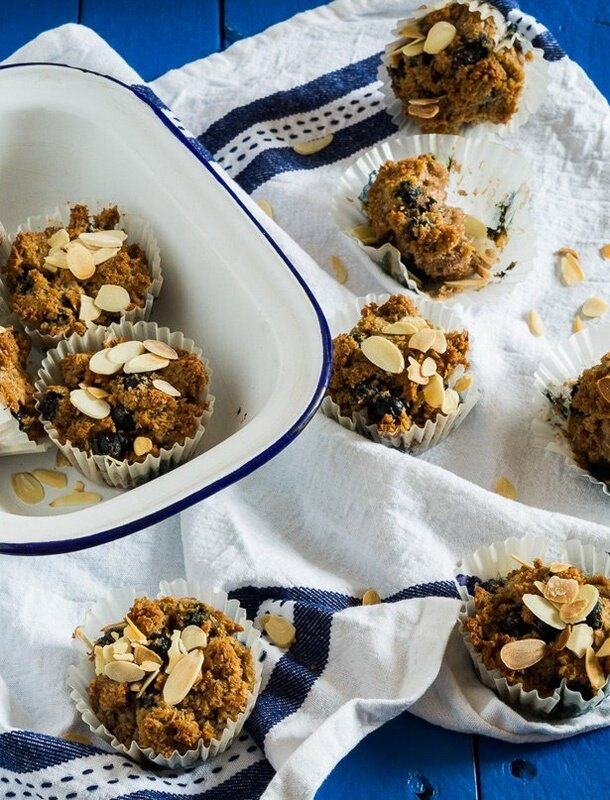 Why not pre-make these coconut blueberry muffins for the week ahead, which you can store in your draw at work, or eat on the go. The great thing abut low carb loaves is that they are usually loaded with seeds, giving each bite that crunchy texture and rich nutty flavour. This bread is no different filled with flaxseeds, sunflower seeds and pumpkin seeds, and for extra flavour, Mozzarella and chives. Looking for a rich and belly-filling substitute for your favourite carb? 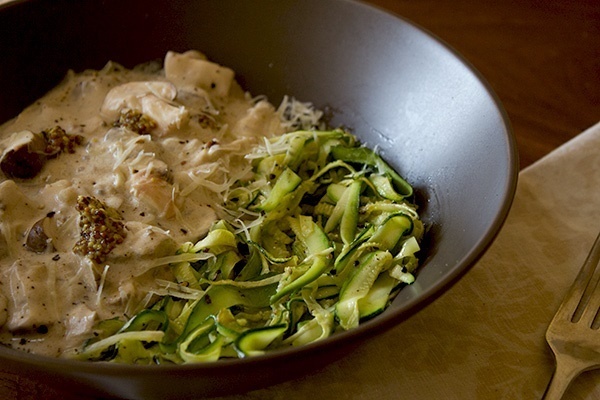 Try this creamy mushrooms and zucchini pasta - a low carb 'pasta' option, made with yoghurt and garnished with whole grain mustard. Easy and delicious! These cupcake size cheesecakes are what any low carber needs to appeal to that constant desire for something sweet. It's incredibly difficult for any sweet tooth to reduce their sugar intake, but with some dedication and preparation, the lifestyle change can be made a lot easier. 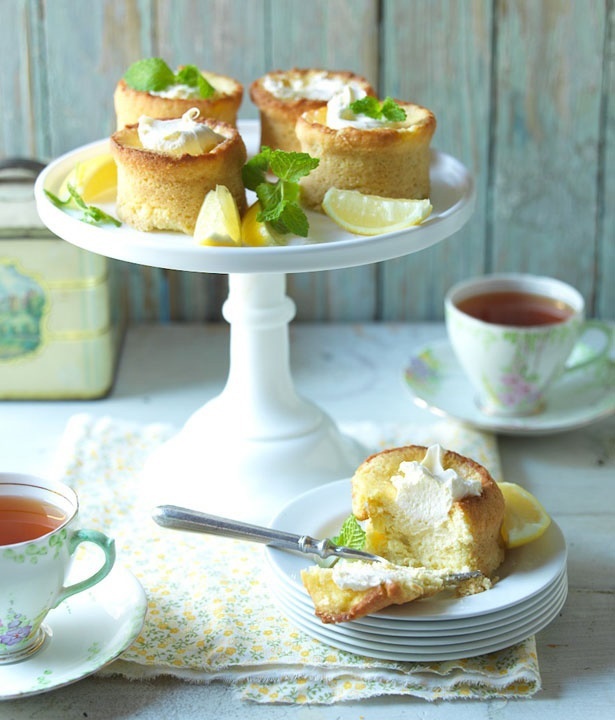 Try these creamy cheesecakes for a little healthier indulgence.